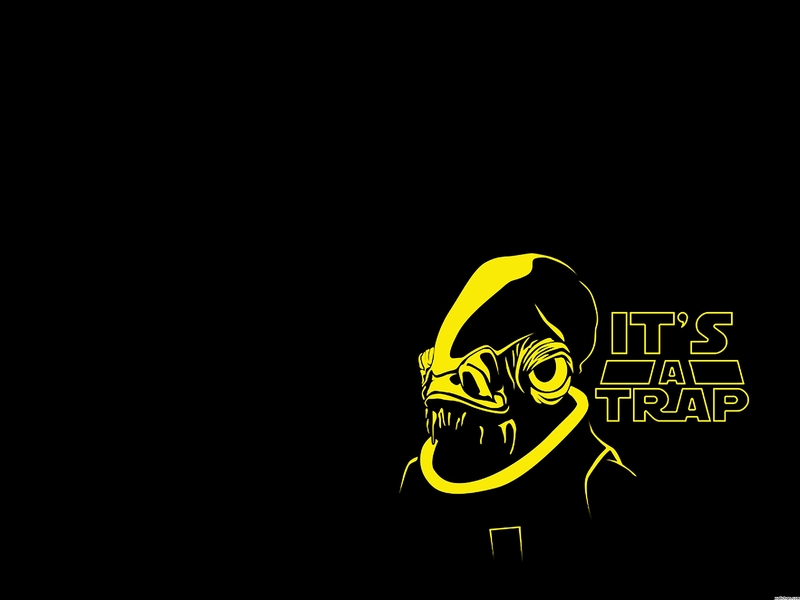 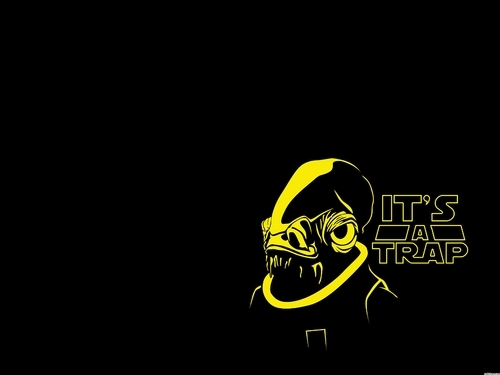 Funny Admiral Ackbar wallpaper. . HD Wallpaper and background images in the guerra nas estrelas club tagged: star wars admiral ackbar funny.